Data-Driven Read-Alouds: What’s the Rush? 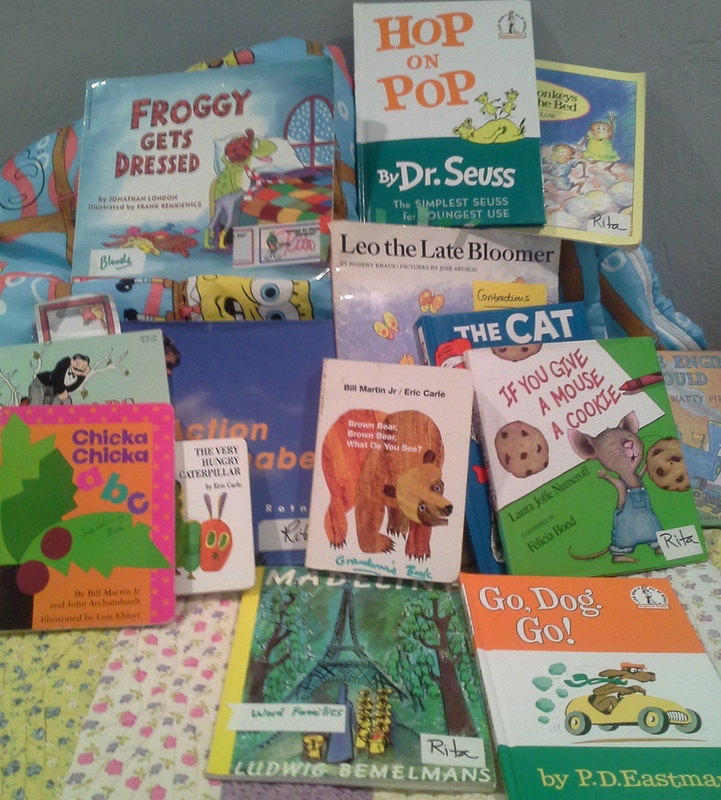 Summer is the perfect time to enjoy reading with your kids for sheer pleasure and enjoyment! During the extra time of summer break, children read in homemade forts, on blankets, under trees, at the library, bedtime and hopefully with the family before or after dinner. Reading is such a blessing to share with our kids. This is truly the gift of gifts that keeps on giving. Turning off all media for set periods each day may also be a great idea. It should be like this year ’round. Lately I’ve been reading articles about changes coming for read-alouds which may or may not be a good idea. Read-alouds are time-tested, classroom perfected and one of the “sacred cows” I never dreamed would come under scrutiny in the push for academic excellence. Why would we want children to be pressured into data-driven read-alouds? Emerging readers are coming out of their cocoons, turning into little reading butterflies, testing those little wings. Traditionally, school or home provides a similar read-aloud portrait. In these sweet stolen moments, time stands still. The world of imagination kicks in. The child or class sits eagerly around the teacher, or parent engaged in the print, sounds of words and love of story. Not necessarily, anymore. 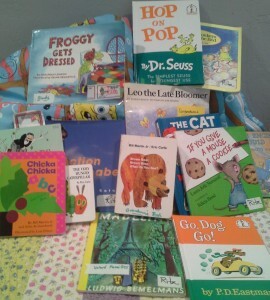 Due to the pressure to meet Common Core standards at a very early age, teachers are revisiting the topic of read-alouds. Reading aloud with students appears to be turning into an “evidence-based” approach, which can be measured and quantified. New strategies are abundant for building vocabulary, close following of text, and determining content knowledge. Another big change is the traditional read-aloud which was narrative now has two distinctive elements, narrative (stories) and expository (non-fiction). I’ll tell you a bit more about this in a moment. The read-aloud, by definition is changing, perhaps in a good direction. To tell you the truth, I’m not sure yet. I am so unclear why we are rushing children so much when they learn to read at varying rates, in different ways. In any event, I want to give you several solid resources I’ve checked out for you. I hope you keep doing what you know lights up your life and those kids you are responsible for. Here are several resources to make your busy life easier. I’m starting with Jim Trelease, a well-respected literacy advocate on read-alouds. Jim Trelease has always been a favorite of mine. His article explains read-alouds and offers super titles to start with. You’ll like this. Another excellent resource by ASCD Express helps us understand changes under Common Core. In most classrooms, the emphasis is on narratives and not informational text. The new goal under Common Core would be a 50-50 instructional split. That makes sense to me. Traditionally, read-alouds, K-3 (6) never focused on informational, non-fiction reading. This is a huge change. I could agree with this, maybe. For at-home reading this summer, Read Aloud America is a super resource listing favorite books for various grade levels, infant through adult! I’m sure this will be helpful for your read-aloud time. What joy awaits you! The question remains. Why are we pressure cooking little readers and learners? I agree reading scores have a long way to go, as I have continually said in my blogs. But I wish the “reformers” would leave read-alouds alone. This pendulum does not need to swing. I hope you better inform yourself, as there are implications for at-home reading once school is back in session. For now, I see you sitting under a tree, on a blanket, with your child or children eagerly listening to the lilt of your voice, watching your eyes move along a line of print, hearing the inflection and what fluent reading sounds like. Eventually by repeating the readings, your child knows what comes next, can quote the book and feels he or she is reading. Yes, there is instructional potential. You can point out letters and words, ask questions, make predictions, talk about the plot or theme, and how the characters act. But this is incidental and part of the natural rhythm of the activity. And it seems to be more guided reading or even direct instruction, if we divert from our original goal, to simply read! You can always add a quick mini-lesson on a particular skill. I suggest you expose children to quality starter books with rhyme, rhythm and predictable patterns, then move on to easy chapter books. Some things are just fine the way they are. I would put read-alouds in that category. I would really like to have your feedback on this topic. For more great reading ideas, visit my FB page, scroll through, have a laugh, shed a tear or two and catch some really solid reading resources for summer-time reading. The very best reading incentive is sharing your joy and love of reading as a family, reading classics, reading out loud together every day. That’s what it’s all about.